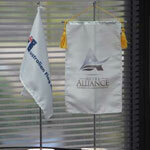 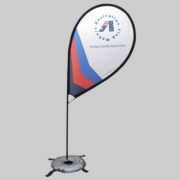 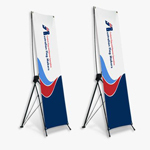 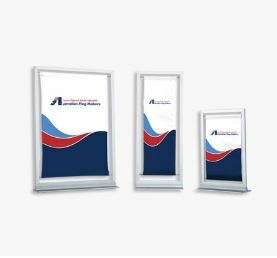 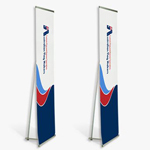 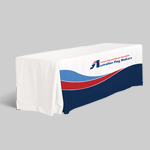 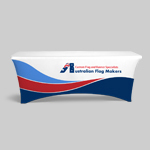 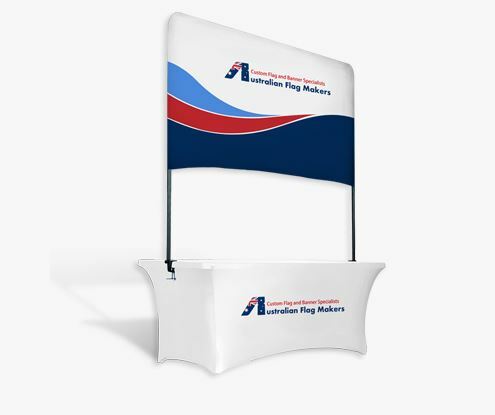 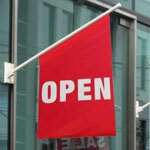 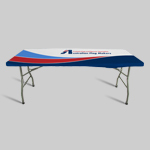 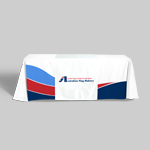 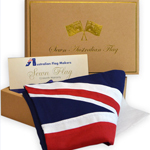 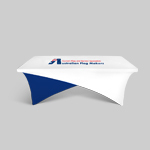 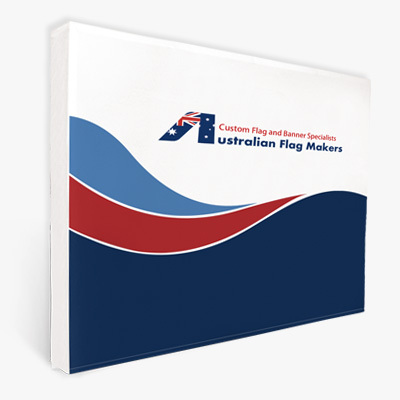 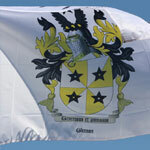 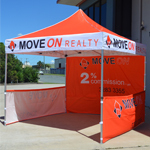 Flag Gallery Custom Printed Company and Business flags Screen print and Digital printed. 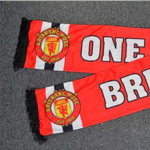 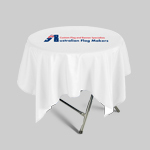 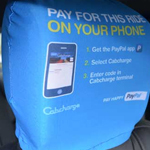 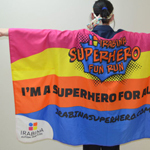 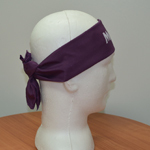 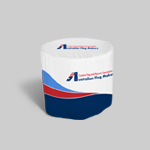 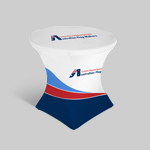 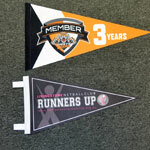 This will give you an idea of the work we have done in the past and as you will see we are able to print any designs you have on to flag material. 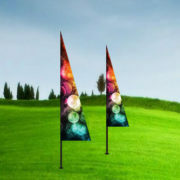 These flags are made to last outside on flag poles. 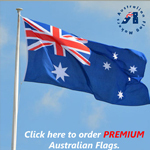 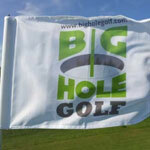 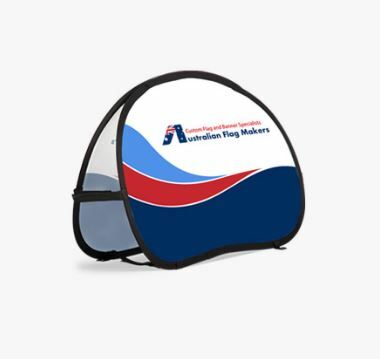 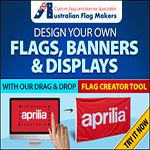 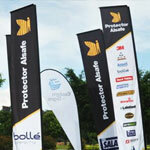 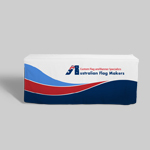 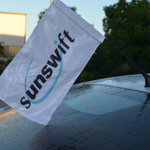 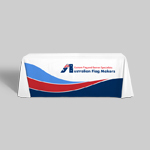 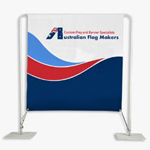 We make flags for companies and personal use. 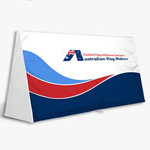 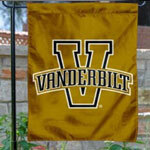 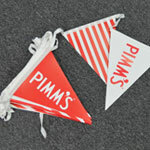 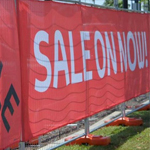 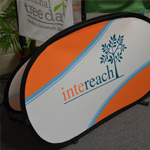 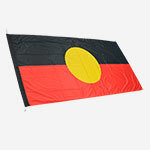 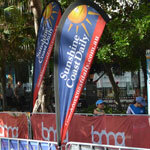 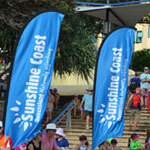 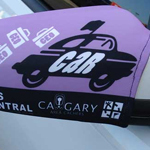 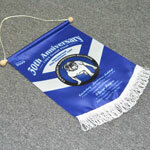 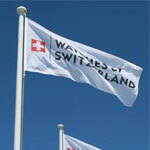 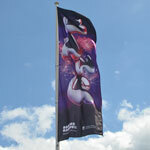 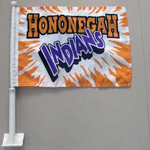 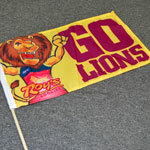 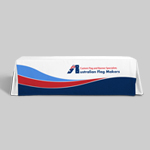 Custom flags can be made single sided reverse or double sided 3 layers. 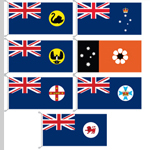 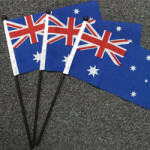 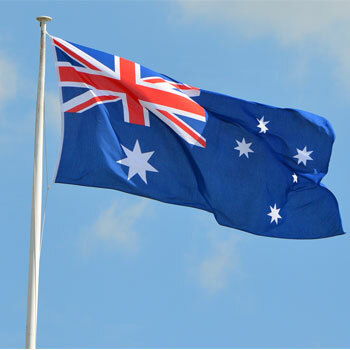 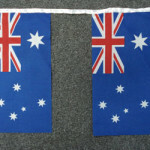 Double sided flags are heavier and do not fly as well but they offer a flag to read correct both sides.